If you think this West Australian resort town is only about camel rides along the beach at sunset, think again. 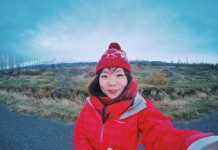 There’s such a rich diversity to this spectacular place with all its colourful contrasts and so many awesome things to do that you’ll wish you’d planned a longer trip. From discovering the secrets of the sea to the stories in the stars, from dinosaur trails to pearl farm tours, open-air movies to eclectic markets, from rare wildlife and unexplored wildernesses to some of the most extraordinary natural phenomena in the world; there’s a whole lot going on in this outback beach town that’ll keep you busy for weeks. It might be far from anywhere, but it’s far from boring. Here are a few things that you really shouldn’t miss when you’re in Broome. 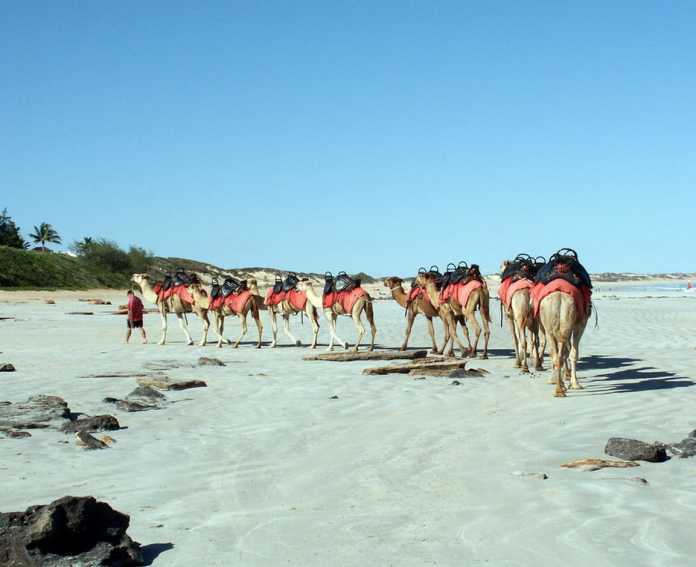 Instagram has made the camel silhouettes and shadows famous – and believe it or not, the reality of riding a camel along the iconic 22km long Cable Beach is even better than the photos! It might be touristy, but don’t let that put you off. There is something truly moving about experiencing the ever-changing colours and sights of the sand and the sea from atop a camel (well-trained and well-behaved of course!) and you won’t regret it. Even the dinosaurs must have marvelled at the sheer cliffs, red rocks and aqua water when they roamed this scenic spot millions of years ago. Gantheaume Point is an easy drive from Broome and is home to some of the biggest stegosauraus and brontosaurus footprints in the world, which you can see at low tide, fossilised in the reef rock at the base of the cliffs. Why not time your visit to Broome to catch the breathtaking natural phenomenon of the Staircase to the Moon at Roebuck Bay? Between March and October, at the right time of the month and with the right climatic conditions when the tide is really, really low, the moon rises above the exposed mud flats and creates a reflection across the rippled surface, which looks like a staircase to the moon. Or even a stairway to heaven – it’s that incredible. 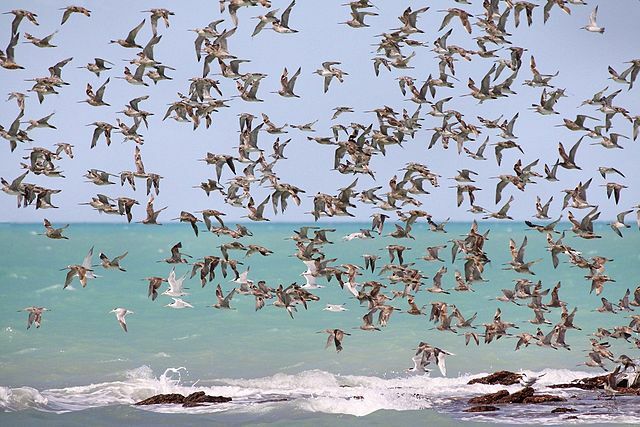 Roebuck Bay itself is worth a visit, not only for the ‘staircase’ sighting but also for its amazing scenic beauty, wildlife and ‘insta-mazing’ views! Doing the tourist thing is thirsty work, so a visit to the town’s award-winning brewery will be a welcome detour. Matso Brewery on the banks of Roebuck Bay in old Broome has a range of specialised beers on offer – including some interesting flavours like ginger, mango and chilli, plus there’s a great restaurant on site if you’re feeling peckish. Broome has a fascinating past and a wander through Chinatown (the site of the town’s original settlement) will uncover some of its most interesting stories. Explore the cafes, shops and restaurants in and around the winding laneways of the area, and check out the nearby Streeter’s Jetty to see where the luggers used to offload their pearl hauls. What better way to enjoy the balmy Broome weather than settling back into a deckchair, with a drink in hand, snacks within easy reach and watching an outdoor movie? 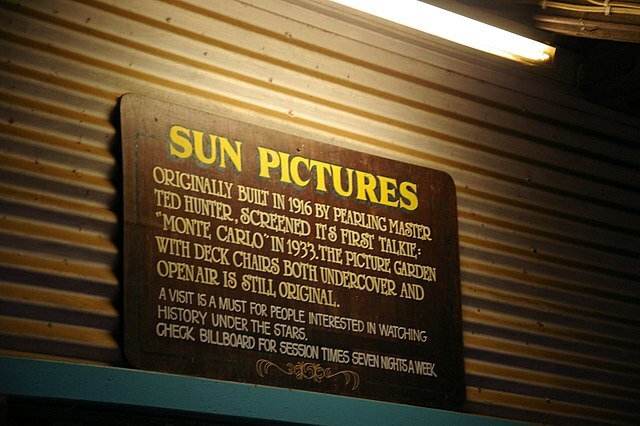 Heritage-listed Sun Picture Gardens has a long cinematic history and is the oldest working open air cinema in Australia – and with a choice of the latest releases every night, it is family-friendly entertainment for everyone. Broome’s history is intertwined with that of the pearling industry and a tour of one of the pearl farms in the area will uncover some of the most fascinating stories of the area’s colourful past. A day trip from Broome to one of the working pearl farms is highly recommended and you’ll get a unique insight into the fascinating process of modern cultured pearl farming, all the way from the shell to the showroom. This is diving at its jaw-dropping best! The clear lagoons and pristine coral atolls are famous for their spectacular coral gardens, giant clams, fascinating sea life and massive tidal changes – so if you’re fascinated by what lies under the sea, a day tour from Broome to the reefs of Rowley Shoals is a must. The vast skies above Broome and the town’s unique geographical location make for sensational stargazing. Discover the secrets of the cosmos on an astro-tour with Broome’s very own star-whisperer, Greg Quicke (aka SpaceGandalf) and hear and see his fascinating stories of the Kimberley starscapes through the lenses of his powerful telescopes and lasers. We’ve saved the best for last. Do. Not. Miss. Horizontal Falls. A half or full day tour from Broome is your perfect opportunity to see why David Attenborough called this incredible phenomenon ‘one of the greatest natural wonders of the world’. The rushing seas flooding through narrow, sheer gorges in the spectacular Kimberley wilderness is truly a bucket-list item and a day tour from Broome will give you a once in a lifetime experience. Depending on how much time you have, you can customise your tour to include a visit to the Cygnet Bay Pearl Farm or the renowned Kooljaman Wilderness Camp, which is owned and run by the Indigenous Bardi Jawi Communities. My name is Bianca and I have lived in Broome for the last 5 years, I’m currently entering my fourth season as the office manager for Horizontal Falls Seaplane Adventures (HFSA). A change of location and a hunger for excitement brought me to Broome (I’m originally a Perth girl). My sense of adventure led me to a position with HFSA and boy what an adventure it is! Helping people tick the falls off their ‘bucket list’ is an amazing feeling and the close knit family that we have here at HFSA makes this company not just an amazing place to work, but a genuine privilege.